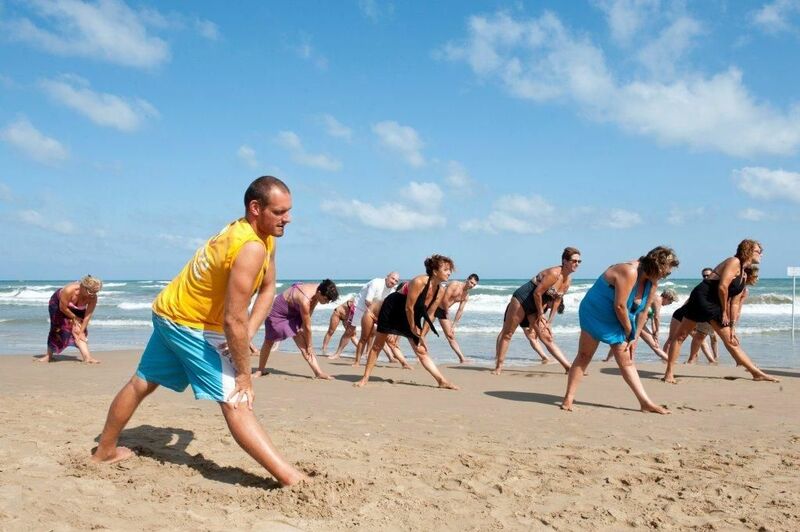 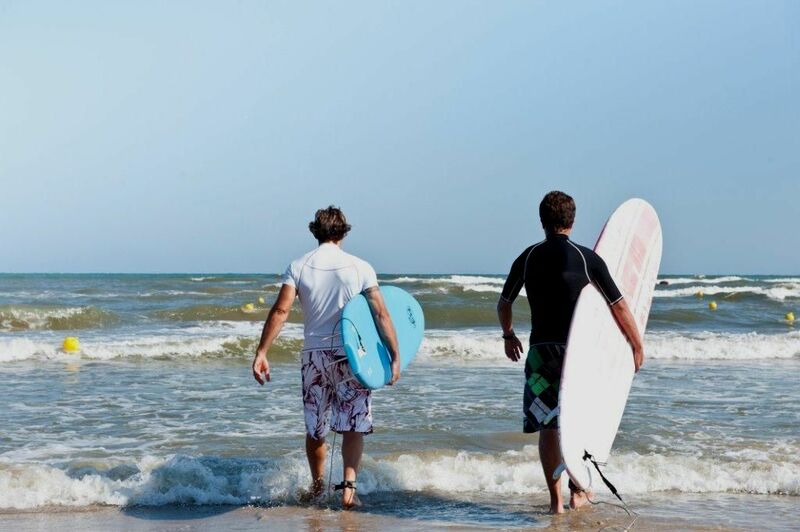 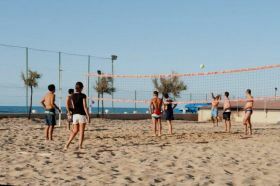 For sports lovers, the Blue Marine Village offers the possibility to train the body, relax the spirit and approach different athletic disciplines. 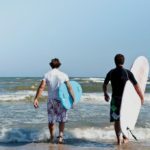 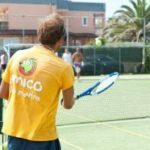 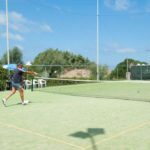 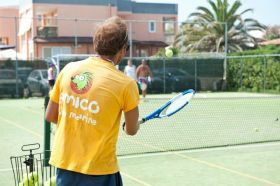 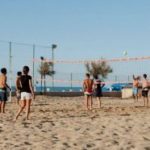 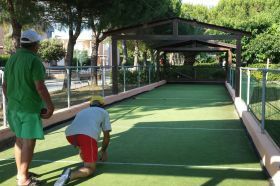 Our village offers widespread activities which go from tennis, soccer, table tennis, beach volley, boules, archery to sailing activities; not to mention, fitness activities, aerobics and group dance choreographies. 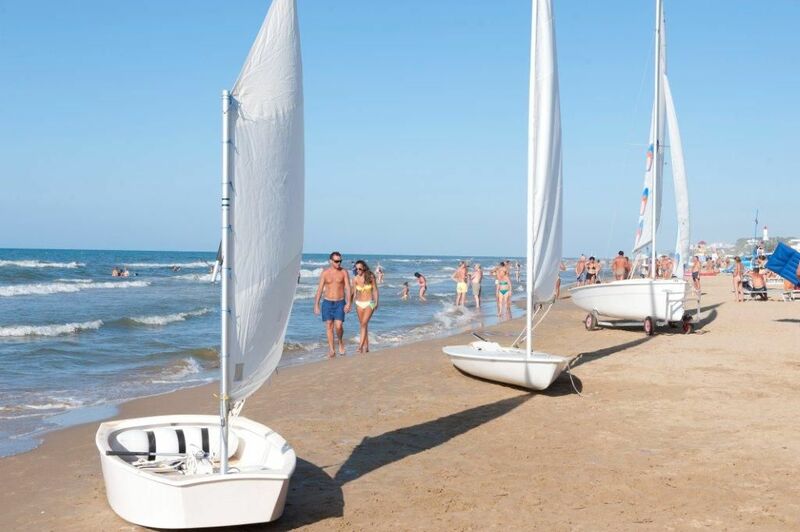 The equipment used for all the sailing activities are watercrafts such as Tridente, Laser Hobbycat, Optimist, wind-surf, kayak and pedalo’. 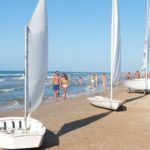 Sailing instructors hold daily classes for beginners, available for all our guests who desire to experience new fascinating sailing activities. 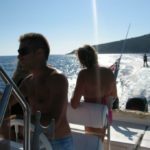 The most amazing sailing activity is the one offered for the kids, who, in just a few days, can learn how to operate with a real boat. 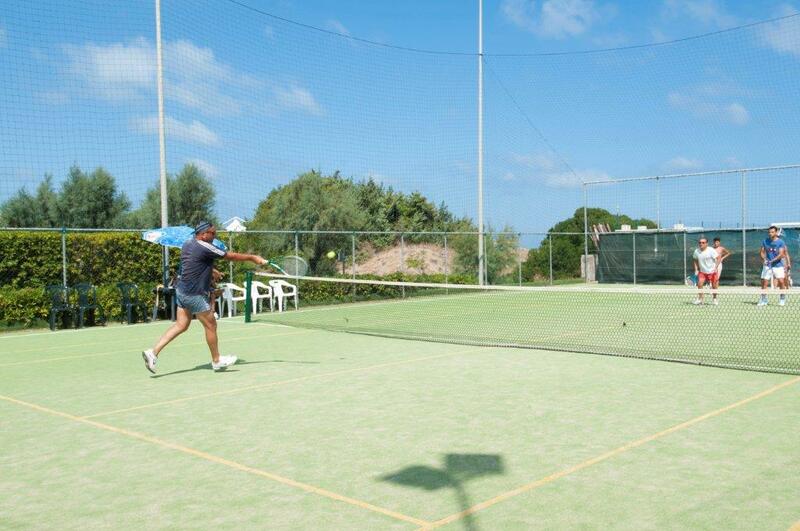 For those who love to take care of their body, even during holiday vacations, our village offers tennis courts and soccer fields where it is possible to work out and play entertaining activities all together. 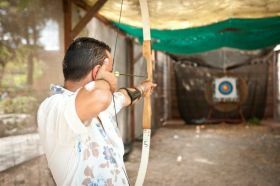 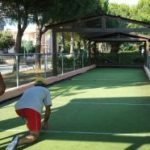 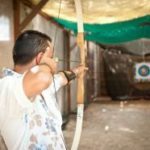 In addition, there are some interesting activies such as bocce, for those who want to meet new people, and archery, for those who want to work out on their own.